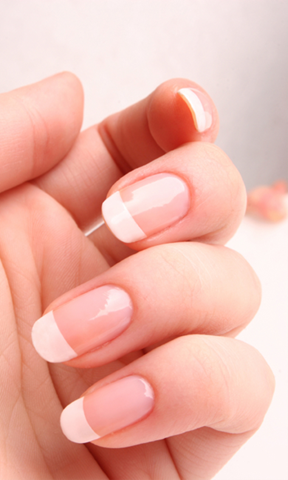 Because many nail disorders result from poor nail care, developing good nail habits today will help keep them healthy. Remember the following tips. 1. Apply lotion to dry or cracked skin and to the soles of your feet. Do not put lotion between toes. 3. If there are any signs of infection such as swelling, redness, drainage, fever, or chills consult your doctor immediately. If you want to give a natural sheen to your nails, just like the colorless base coat, rub petroleum jelly on your nails and then buff them, with the help of a soft cloth.